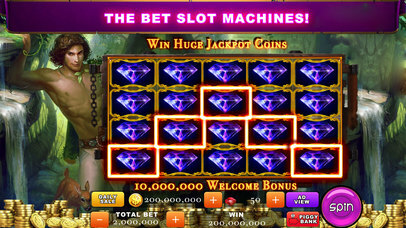 Best-in-class graphics & fun slots! Splendid animations, colorful graphics, touching music… All are prepared for you. Just come to spin and have fun! -Get started with 10,000,000 FREE coins!